May 2017 – Shipachyov has signed a two-year contract with the Vegas Golden Knights worth $4.5 million per year. 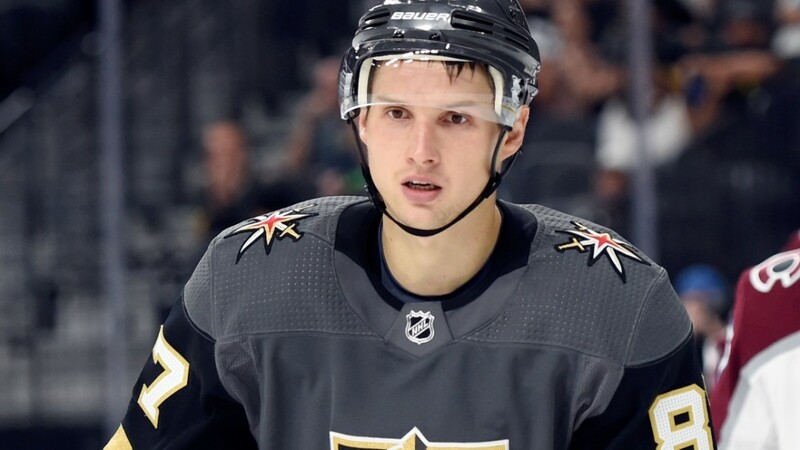 Shipachyov will be a first or second line center for the Golden Knights and will get PP1 minutes right away. He is a prolific goal scorer, but also has the ability to set up linemates with his spectacular vision. Shipachyov's past five years in the KHL have been with SKA St. Petersburg, playing on a line with top calibre talent; Ilya Kovalchuk, Evgeni Dadonov and Pavel Datsyuk last year, Kovalchuk and Panarin two prior years and Kovalchuk his first year in SKA. Over the past four years he has improved his scoring output; 32, 54, 60, 76 points. The same trend could happen when he debuts in the NHL. Shipachyov won't head nearly as good of linemates as he has in SKA those four years. Don't give up on him too quickly if he is slow out of the gate next year, he has the potential and talent to be a 60-70 point player in the NHL and a ceiling of 80+ points. It all depends on what kind of linemates GM McPhee can give him the first year of Expansion. Shipachyov is a proven KHL scoring threat, his game should translate to the NHL. Shipachyov's first NHL goal in his debut.